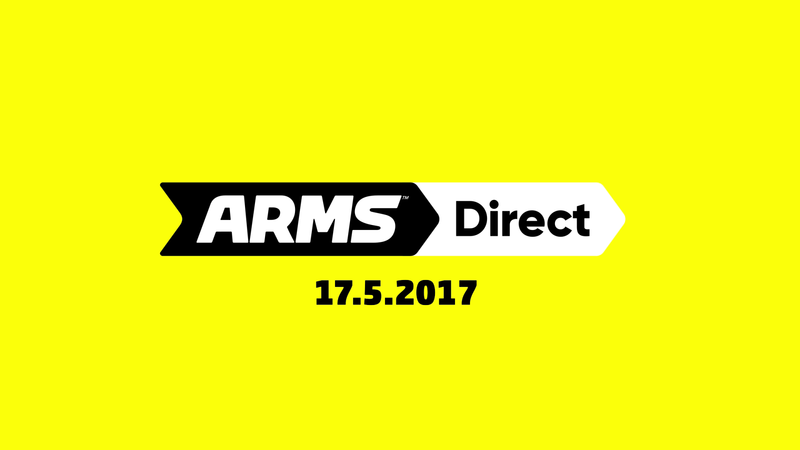 Welcome to the ARMS Direct! 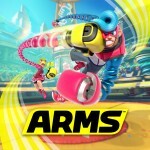 Watch the presentation for a deep dive into ARMS for Nintendo Switch, plus a new Splatoon 2 trailer. Click on the videos to watch them again at any time! 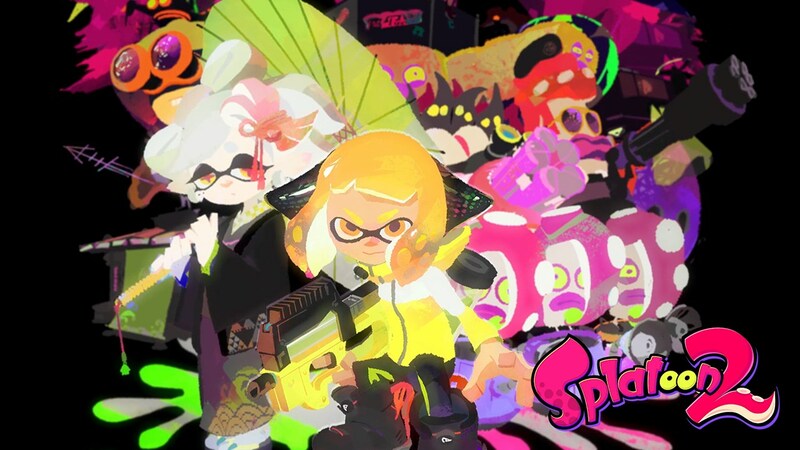 This broadcast provides a deep dive into ARMS for Nintendo Switch, plus a bonus trailer for Splatoon 2! 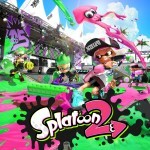 Splatoon 2 is splashing onto Nintendo Switch on July 21st!